Previous Topic:How do I view registered services for all users in a course? 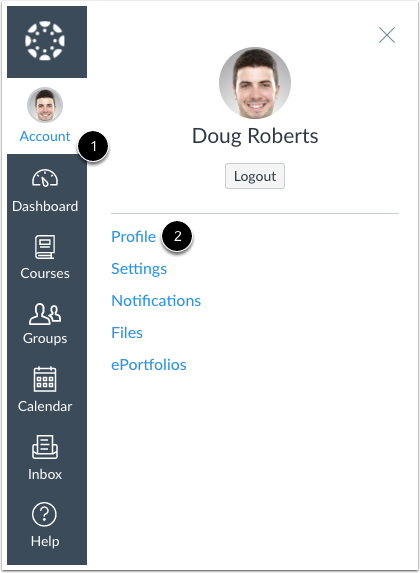 Next Topic:How do I add a profile picture in my user account as an instructor? 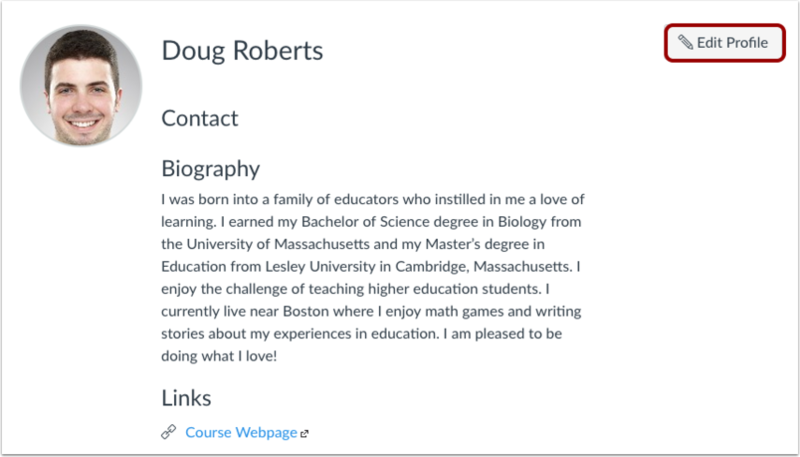 Table of Contents > Profile and User Settings > How do I edit my profile in my user account as an instructor? Re: How can I change profile in canvas?